Growing facial hair is a goal shared by most young men. In the beginning, this can be difficult as the hair grows in patches until full maturity is reached. One of the first types of facial hair that can be grown is the goatee. This often leaves many men, young and old, wondering how to grow a goatee faster. One of the first problems encountered is genetics. Some men simply produce hair faster than others. The average growth rate is about a half inch per month. Some people claim that shaving the area will make the hair grow faster. Sadly, this is a myth. Shaving has no effect on the speed of growth, though it can stimulate more follicles so that growth is thicker. There are, however, some steps that can be taken to assist Mother Nature along and hasten the growth of the desired facial hair. The first is getting plenty of rest and reducing stress. Stress can produce hormones that cause existing hair to fall out and delay the growth of new hair. Lack of rest can cause the body to react as if it is under undue stress. Making changes to one’s diet can also be of assistance. This can improve the health in general, which will lead to faster growth of hair. Certain nutrients have also been directly linked to the improved health of the follicles and improved hair growth. One should eat a diet that is rich in proteins that can be converted to muscle as well as used in the production of hair. Fish, beans, and eggs are excellent sources of the needed proteins. Adding foods rich in the certain vitamins is also helpful. One can also add dietary supplements that are rich in these vitamins as well. Biotin, B-complex vitamins, vitamin C, and vitamin E are high on the list of nutrients that can improve the growth of facial hair. Beta Carotene, found in carrots and other red or orange vegetables, is another key nutrient needed to form keratin, the protein that makes up hair. Flaxseed oil and nettle are also good sources of the needed nutrients. One answer to how to grow a goatee faster is to refrain from shaving. A lot of men decide to produce goatees or beards only to change their mind when it reaches the stage where it begins to itch. 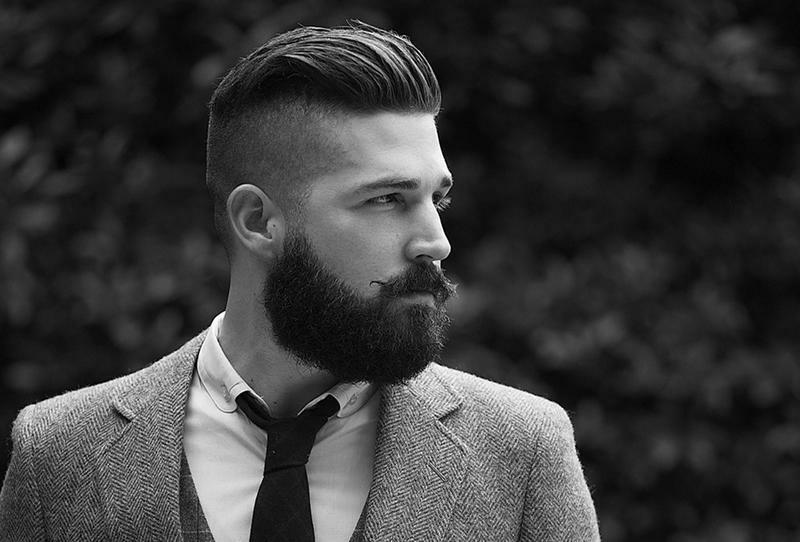 As this happens fairly early in the growth of facial hair, many are shaved off before they ever get a chance to grow. If one can avoid shaving for just a few days, the hair will grow longer and soften so that it does not itch. During the period when the whiskers cause itching, one can apply certain products to the skin, such as hydrocortisone cream, that will reduce or eliminate the itch. One should also apply moisturizers to the face to avoid dry skin. Finally, it is important to allow the growth pattern of one’s facial hair to guide him in selecting the shape for the goatee. If some parts of the beard grow in more rapidly than others, it is important to work with this. 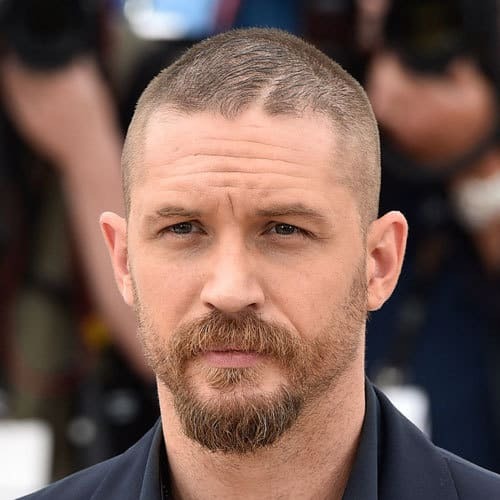 One can develop the goatee and shape it to take advantage of these areas of faster growth while shaving the areas that are slower to grow or that do not yet produce any facial hair. Growing a goatee faster is not easy. One has to fight a lot of different factors over which he has no real control, such as genetics. However, there are a few steps that can be taken to encourage the faster, healthier growth of facial hair using what one has to work with.